Krisztina Kortvesi, LMT, has worked in massage therapy for over a decade and joined Birmingham Chiropractic Clinic in January 2017. 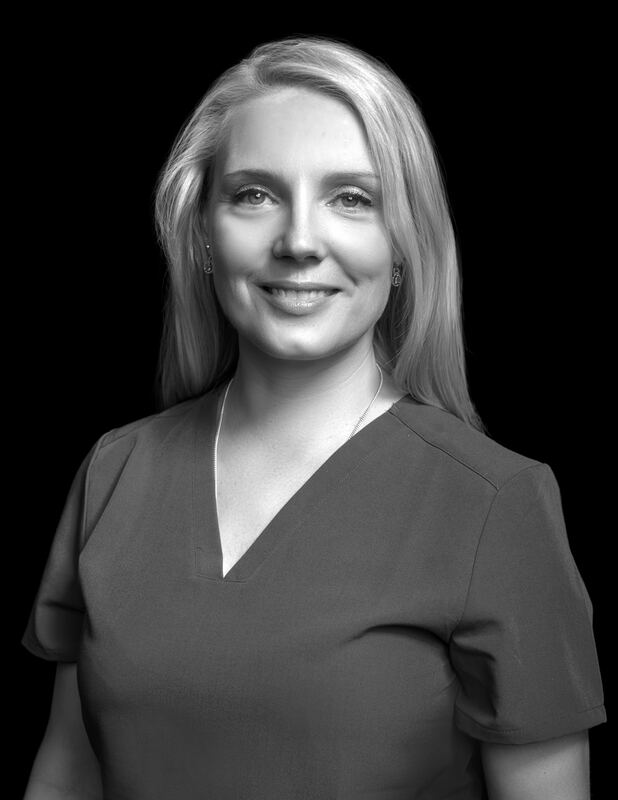 Krisztina has teamed with chiropractors throughout her career as she believes that chiropractic care and massage therapy together work hand and hand for the betterment of the patient. Her areas of expertise include Myofascial Release, Neuromuscular Therapy, Prenatal Massage, Deep Tissue Massage and Swedish Massage. Krisztina moved from Hungary to the U.S. in 1992. She started working for Plymouth, Michigan-based Donahee Farms where she first developed an interest in massage therapy to relieve pain after long hours of manual labor. Krisztina went on to receive an Associate’s Degree at Wayne County Community College in 1999. In 2005, Krisztina attended the Ann Arbor Institute of Massage Therapy where she earned her license. During her years practicing massage therapy, Krisztina has worked with a wide variety of patients including those with sports injuries, post-surgical care, and even cancer patients. She sees the benefits of massage as serving patients without the use of drugs or surgery to relieve pain, reduce stress, prevent injury, enhance mood, promote relaxation, improve blood flow, and lower blood pressure. Krisztina was fortunate in her career to have the opportunity to work with a famous movie director and his family while filming in Detroit, as well as well as several high-profile actors and crew members in the movie industry. She has also worked with actors and dancers on the cast of White Christmas at Detroit’s Fox Theater and with choreographers at the Detroit Opera. Krisztina is proud to now be part of the BCC team where she can put her massage therapy knowledge and experience to work serving the patients of this highly-regarded team of health care professionals.